Herman Miller Collection | Shelby White - The blog of artist, visual designer and entrepreneur Shelby White. 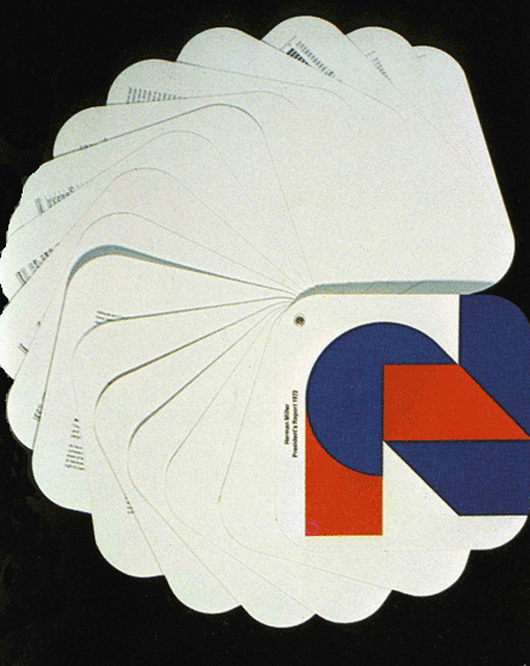 What a beautiful yet small collection of Herman Miller’s graphic design from the 1930s to the 1970s. 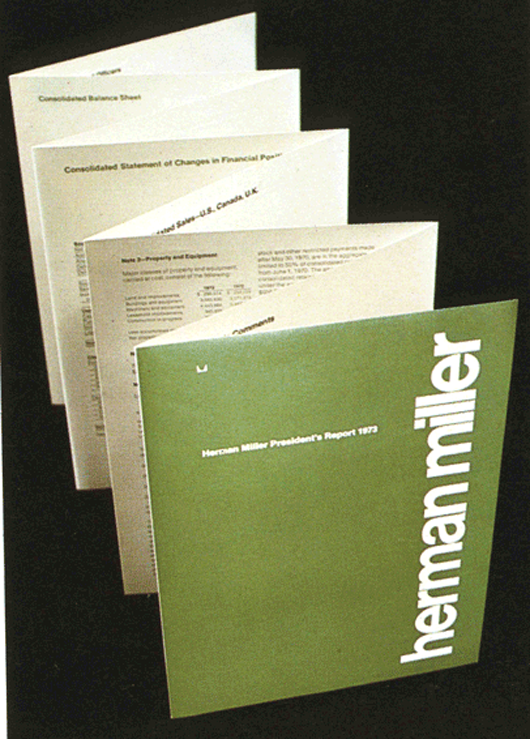 George Nelson, John Massey, Charles and Ray Eames, Tomoko Miho, Steve Frykholm, Donald Gwaltney, all contributed to the success of Herman Miller and its contemporary design. 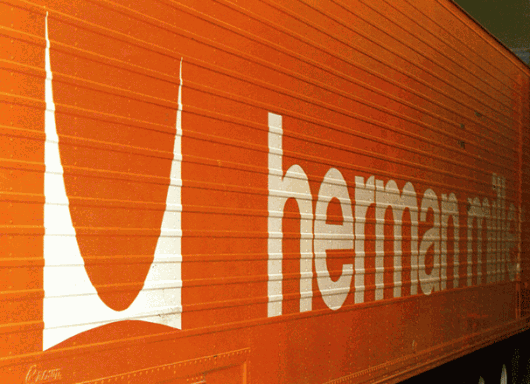 George Nelson actually designed the Herman Miller logo in 1947. He also designed one of the company’s first manufacturing facilities in 1958. These were all of the Herman Miller items that I could find but if you’re daring, sift through this pool. 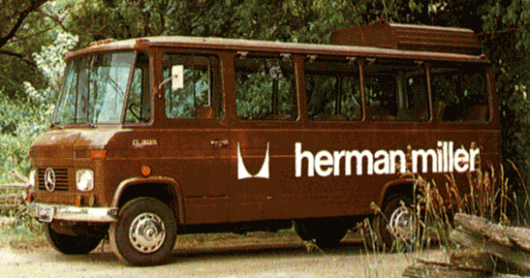 Hey there, amazing finds of Herman Miller. i have the pleasure of working with herman miller and steve frykholm regularly. he’s truly a massive design hero. great post. if you’re ever in michigan you must get in to see the archives. Rick, that is quite amazing. I would love to get my hands on some of the archived material to post. If you know any way for that to happen, it would be amazing. I acquired a Herman Miller item, some years ago by my brother.I just know how outstanding to me it became through the years.